Blood Bath (1966) was produced by Roger Corman and has an interesting production history. Planned as a crime thriller titled Operation Titian, Corman didn't like the end result. The film was then recut, got a new soundtrack and was released as Portrait of Terror (1965). 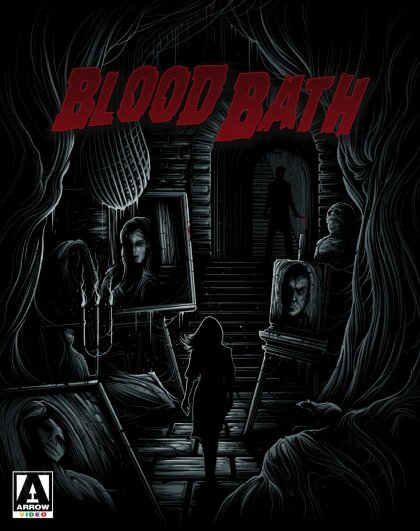 After that, scene reshoots followed that made the film into a vampire movie released as Blood Bath. On TV, it was aired as Track of the Vampire and features new scenes while missing others. You can order the Blu-ray at Amazon.com or at Amazon.co.uk.